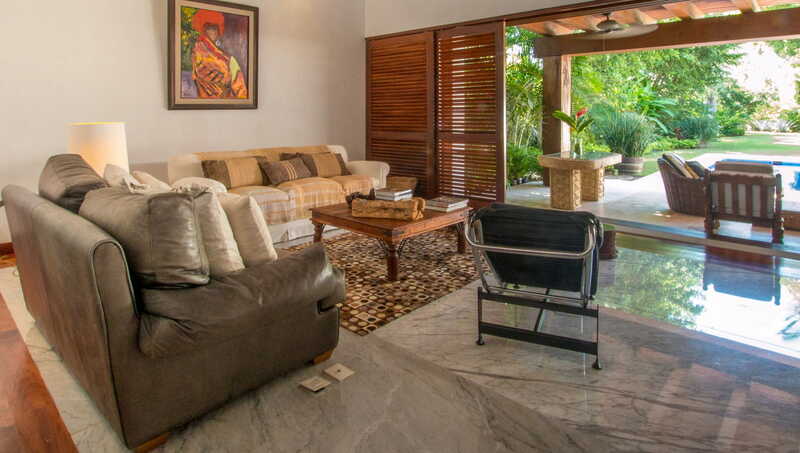 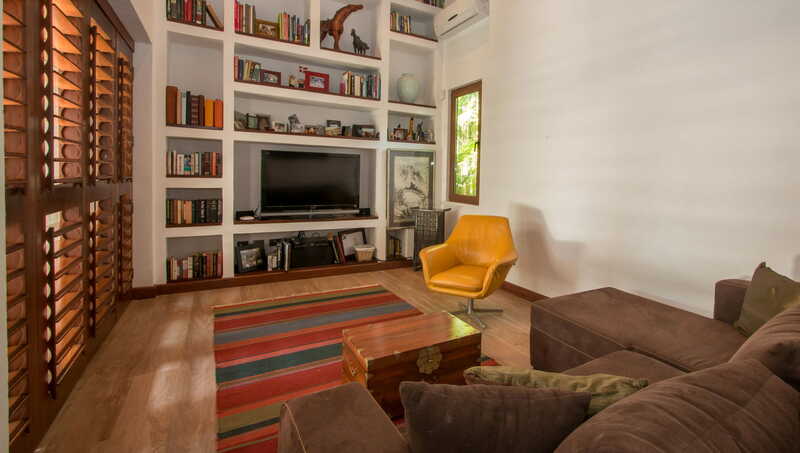 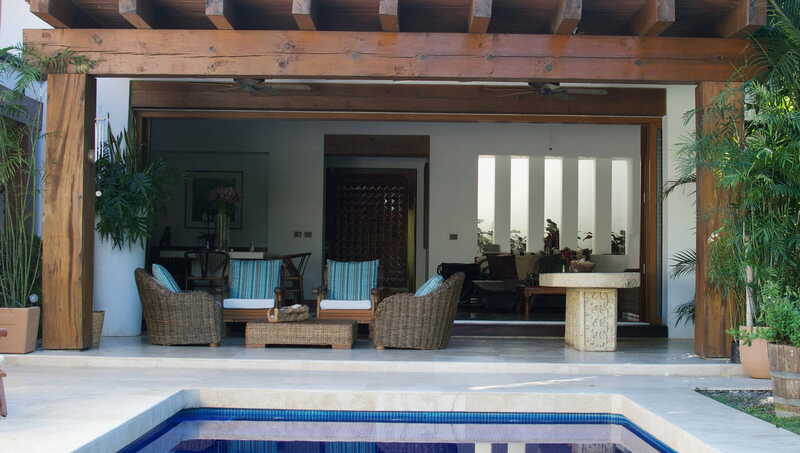 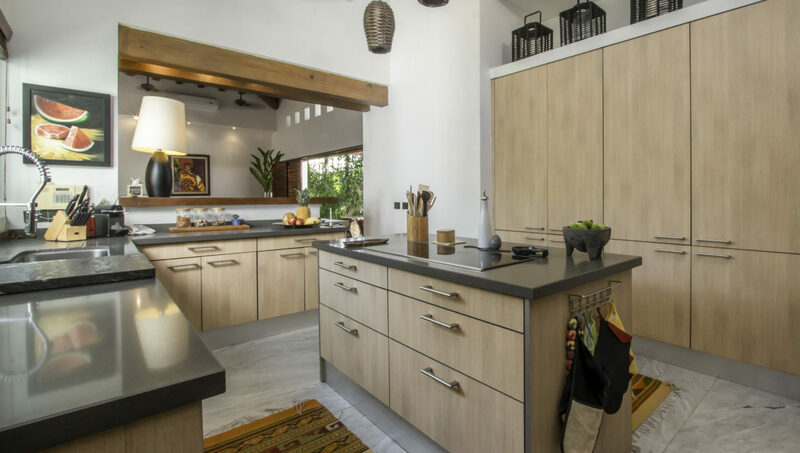 Casa Orquídeas is located in Nuevo Vallarta; an extraordinary property with 3 bedrooms and one level. 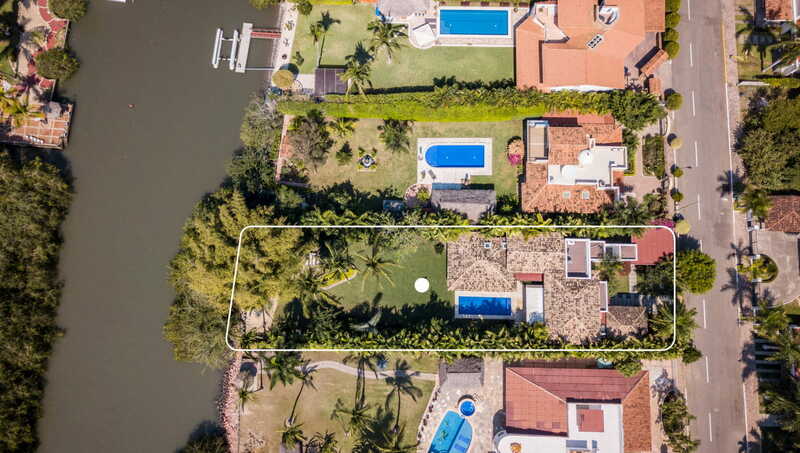 It has a channel to build a dock if desired. 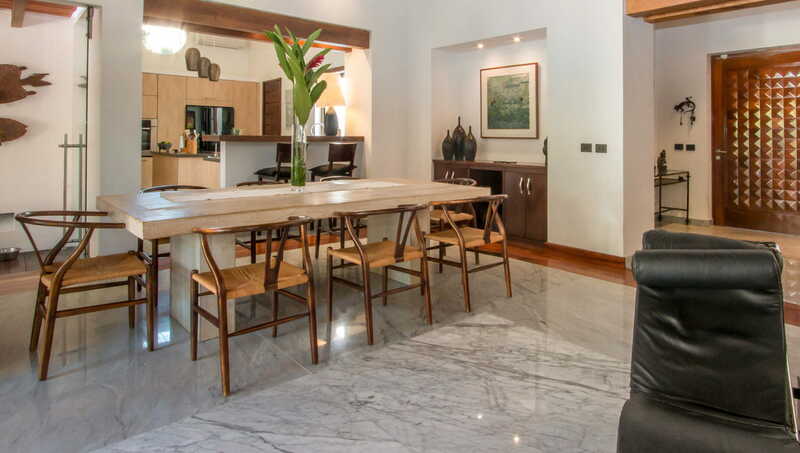 Open spaces, magnificent finishes, comfort and elegance are some of the attributes. 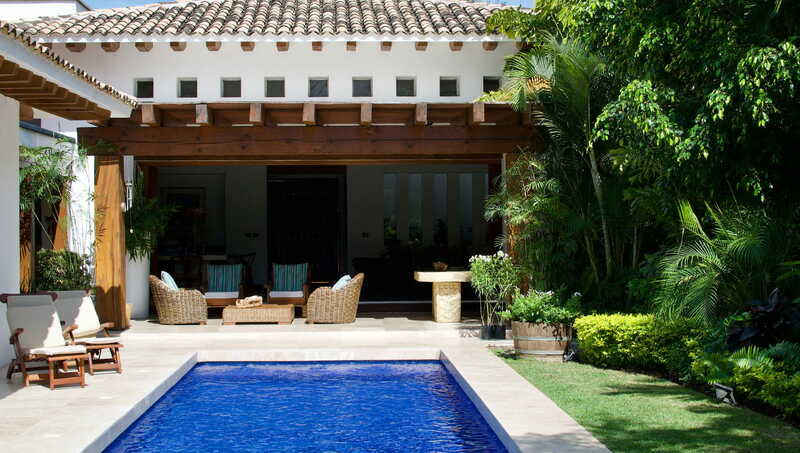 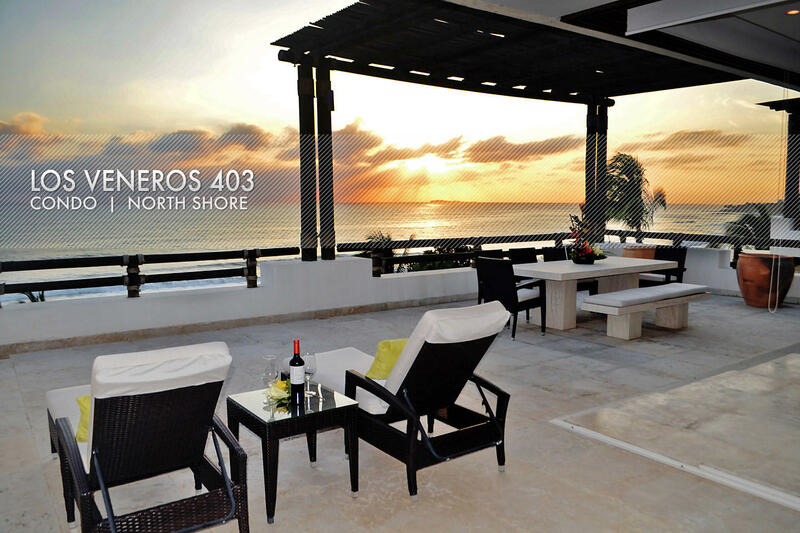 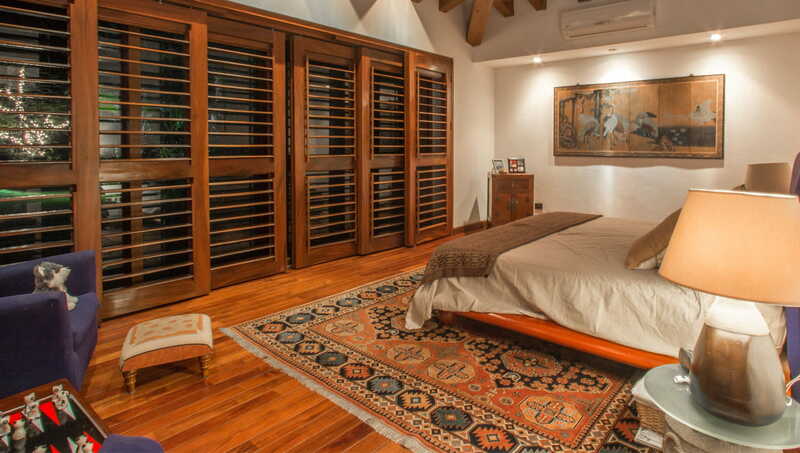 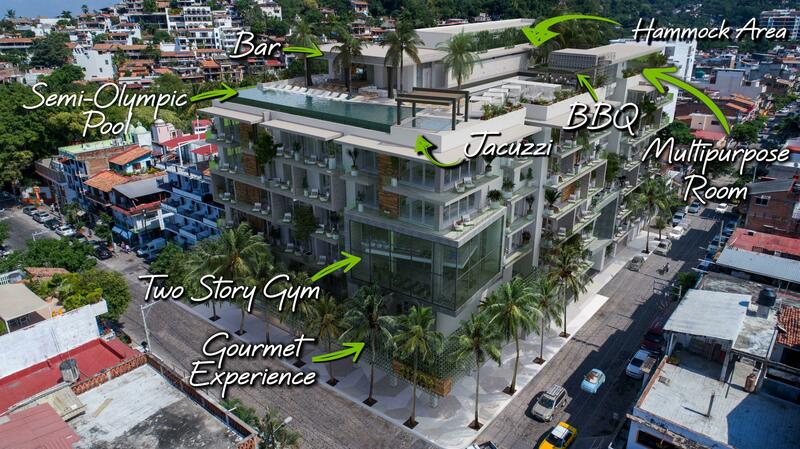 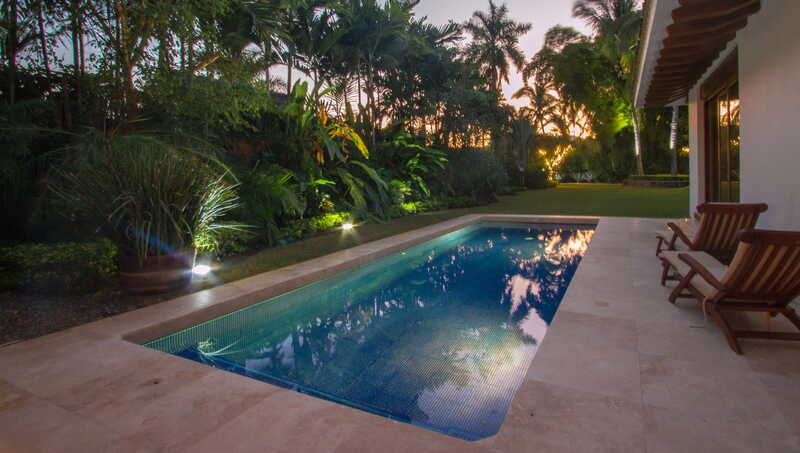 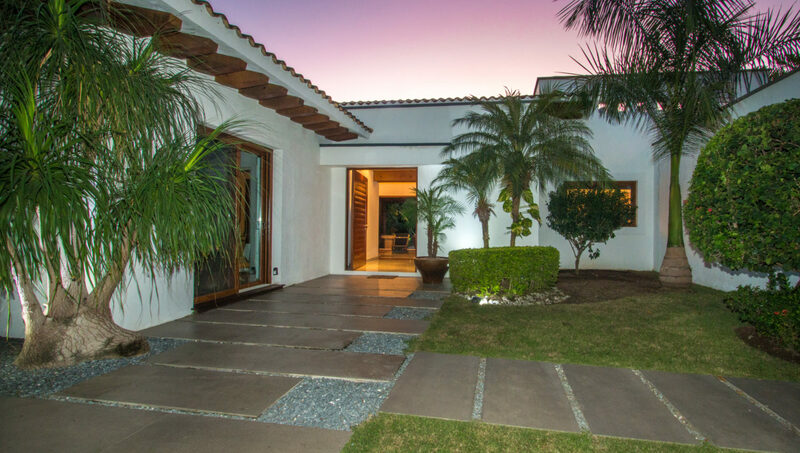 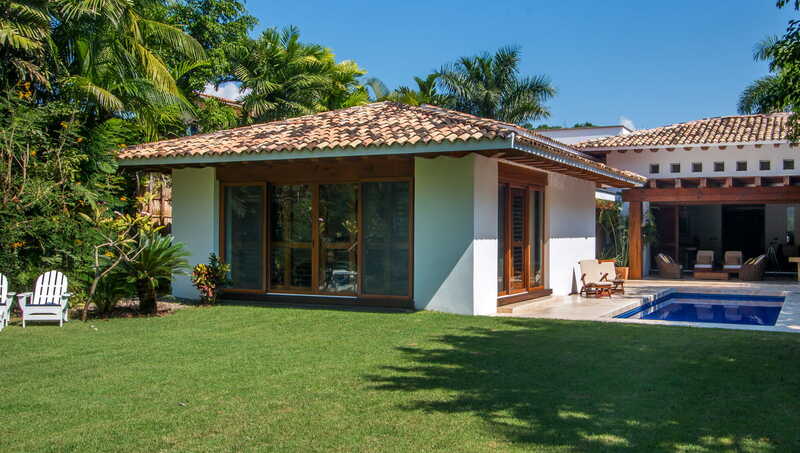 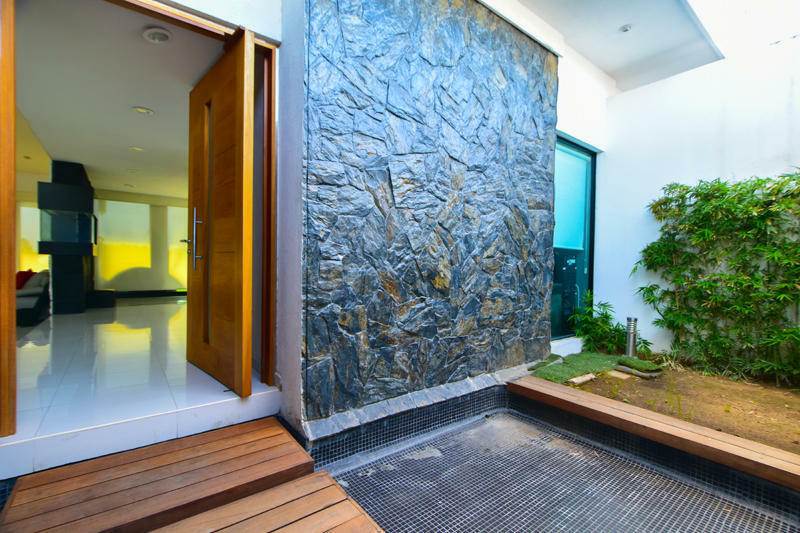 With a unique style of elegance and good taste; this property is one of the best opportunities in Nuevo Vallarta. 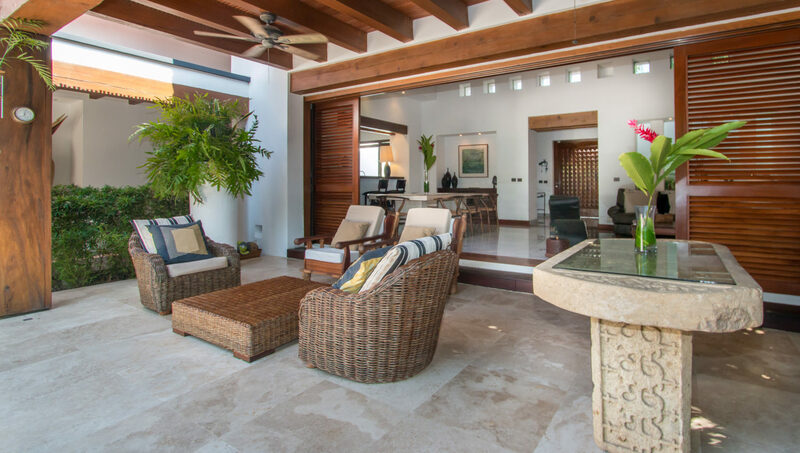 Tranquility and spaciousness characterize this space in its entirety.